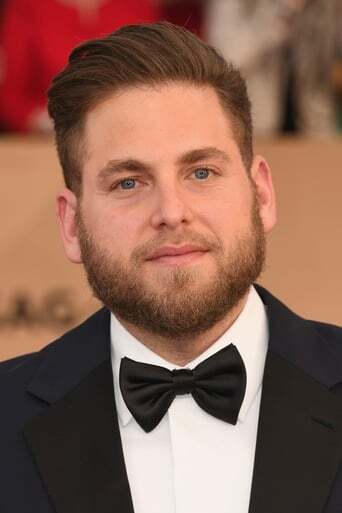 American actor and writer Jonah Hill is most famous for his comedic roles in Superbad (2007), and Get Him to the Greek (2010). The California native attended college in New York where he studied acting, produced plays, and was introduced to movie producer Dustin Hoffman. After meeting Jonah, Hoffman asked him to audition for a role in I Heart Huckabees (2004). This turned out to be Jonah's breakthrough film debut. Throughout his career, Hill has been known for his quasi dorky character with an offbeat, often self-deprecating sense of humor. Jonah Hill’s other interests include writing, and he has expressed interest in working with shows such as The Simpsons.